Neutralise Yellow Tones. Banish Brassiness. Restore Luminosity. Revitalise lacklustre locks with this sulphate-free toning shampoo. The gentle, low pH formula removes impurities while violet colour pigments neutralise unwanted yellow tones and protect against brassiness. 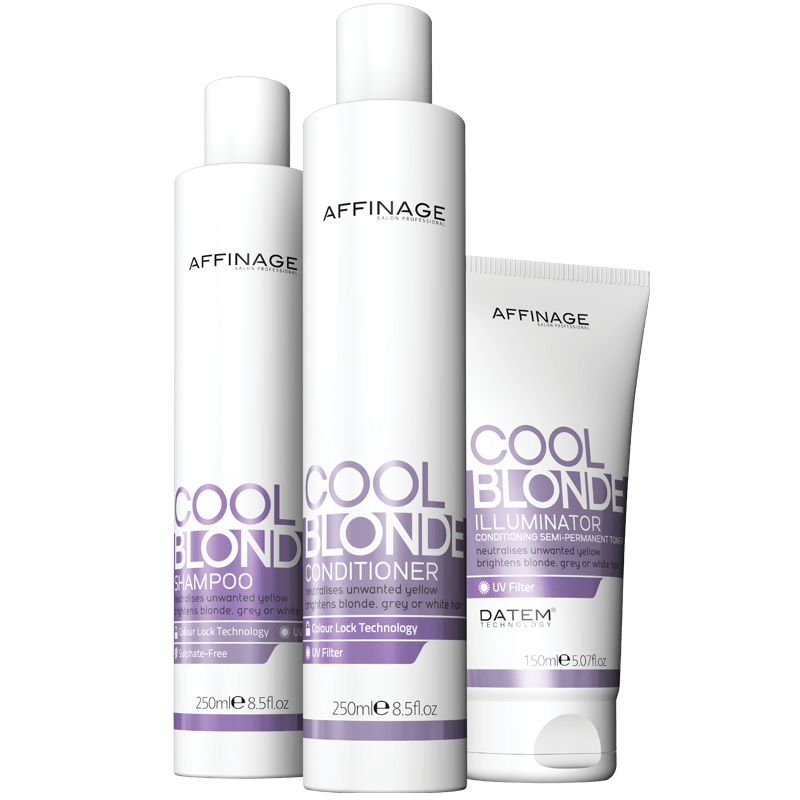 Cool Blonde Shampoo intensifies shine, brightens blondes and adds a hint of silver to enhance white or greying hair.